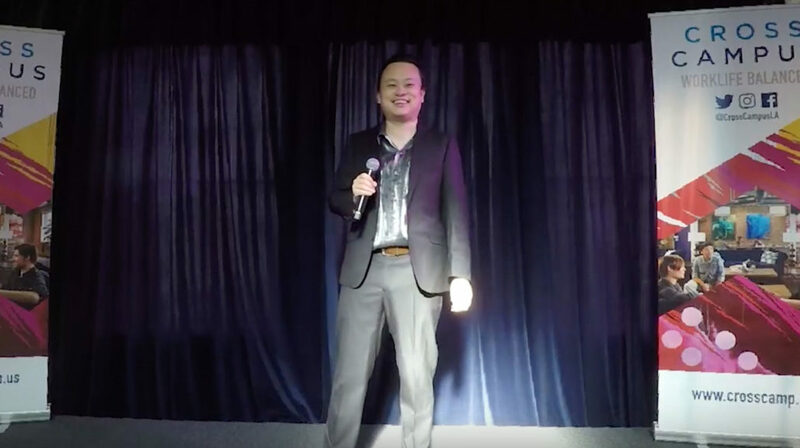 From his experience working in the entertainment industry and overcoming rejection, William Hung learned the importance of perseverance to make dreams become reality. After American Idol, he appeared on Extra, Ellen, Jay Leno, Jimmy Kimmel Live, to name a few. He also recorded 3 albums for KOCH records and his first album, “Inspiration”, was the #1 independent album on Billboards! Also, he appeared on numerous commercials, including AT & T, AskJeeves.com, and Jack in the Box. His fans celebrate the impact he has on their lives.He now hopes to help YOU maximize your potential and wants YOU to achieve YOUR dreams as an inspirational speaker. Audiences include business groups, associations, and conferences.